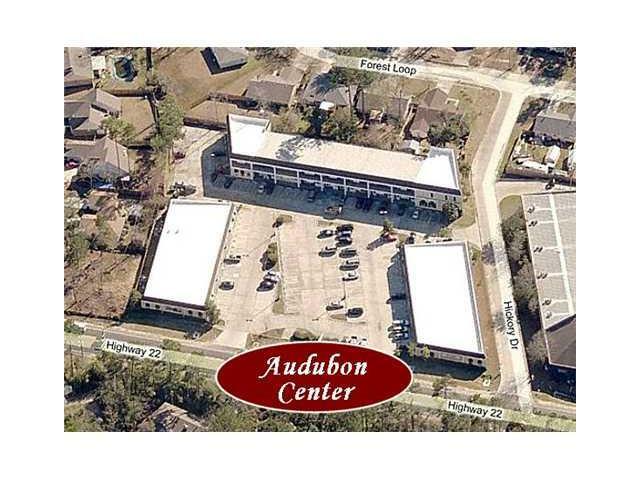 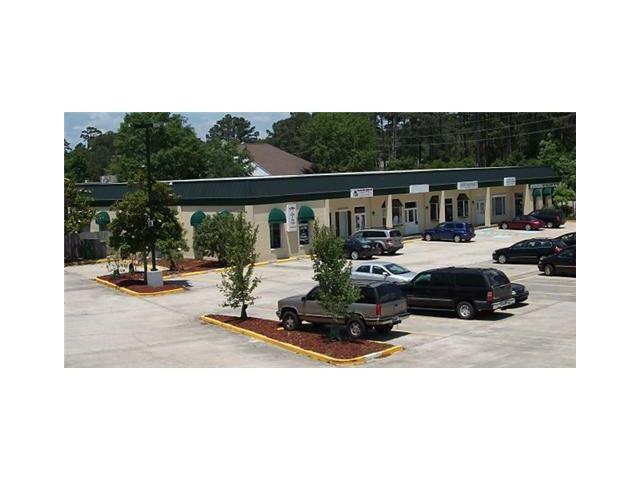 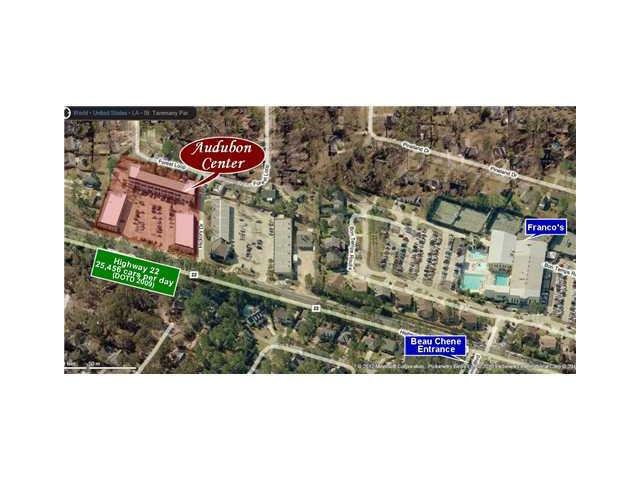 Excellent retail / office space with easy access and visibility with plenty of parking. 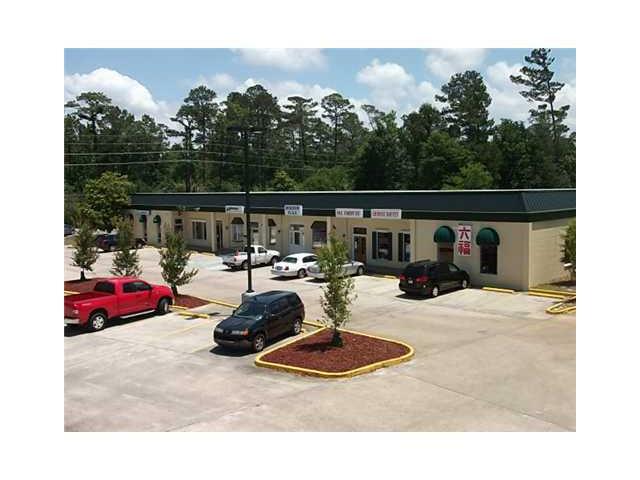 Ideal location for a variety of retail or office users. 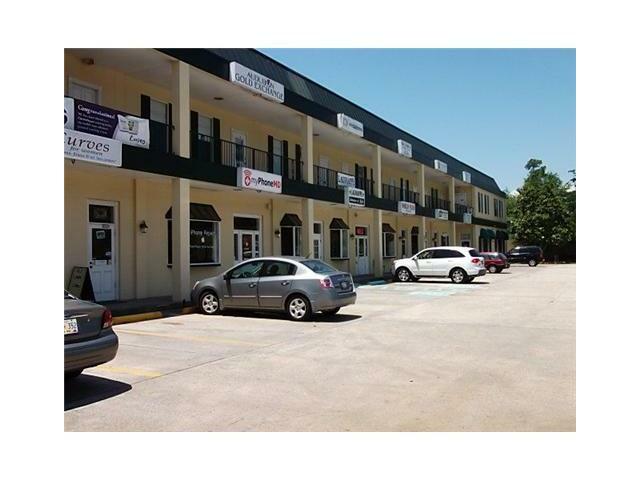 $10.00/sf gross plus utilities.